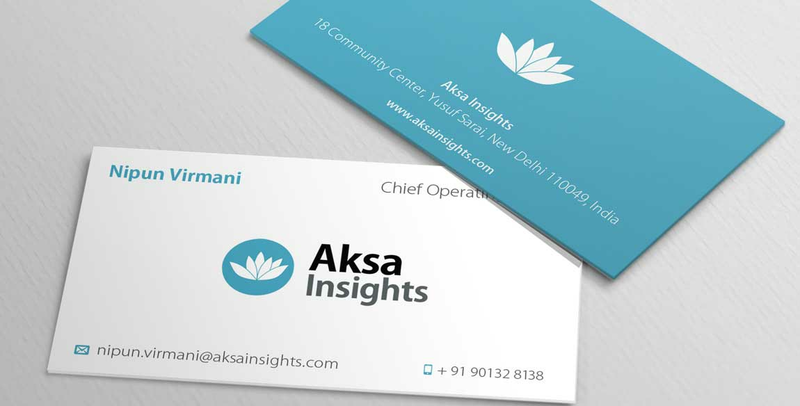 Scope of work: Brand Identity. Parallax Website. Collateral. 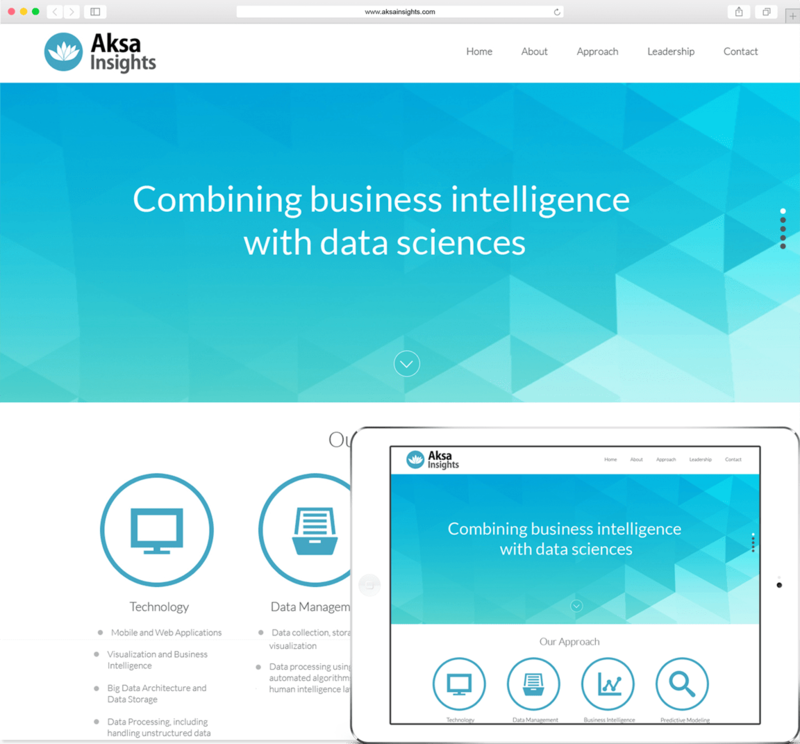 Aksa Insights is an Analytics and Technology consulting company that helps businesses solve pressing problems, using data analysis. We combine strong business insight, technology frameworks, and statistical and mathematical techniques to drive decisions and deliver value.